Welcome to Jefferson Animal Hospitals! 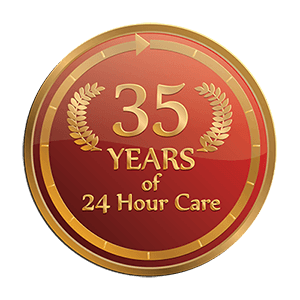 We take pride in the fact that you have placed your pet in our care, and we will do everything possible to exceed your expectations. Below you will find links to the various documents to get you established with us. 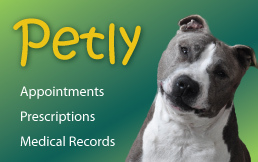 We would appreciate it if you would take a minute to print out the Pet Care Registration Form, fill it out and bring it with you to your pet's first appointment. 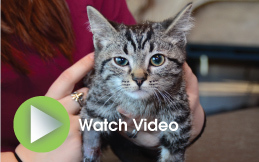 Read About Our Hospital, Veterinarians and Staff! Be a Part of our Pet Blood Bank!